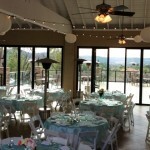 We are always looking to add new ideas and features for our couples to customize their wedding and reception. Here we have our new Party Lights with lanterns in the Pavilion. This is a festive look that goes with so many different décor options. 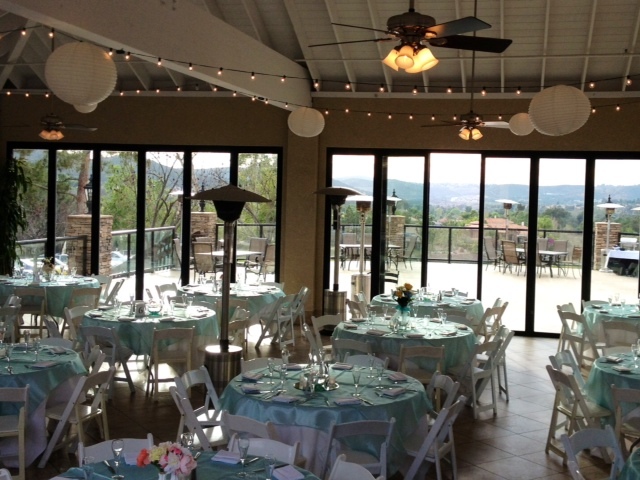 We’ll be glad to help you design the perfect look for your reception. We have lots of terrific options and ideas!